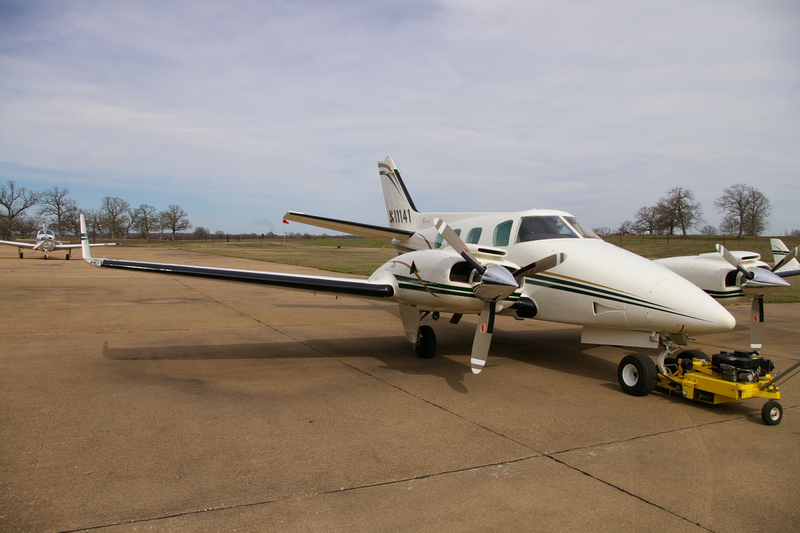 The Plane Appraiser – Tracy Ligon, NSA of Tracy Ligon Consulting, has been appraising aircraft since 1995. As an avid pilot, owner, buyer, seller, from the early 1980’s it became obvious that no two aircraft were the same. 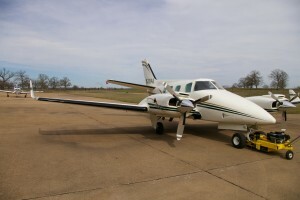 Appearance, mechanical condition, airframe condition, engine condition, avionics condition, then there are the total hours, hours since overhaul, type and reputation of the service delivered, previous damage history, how any damage was repaired, the interior condition, the appearance of the interior overall, and those were just a few of things that impact the value of one aircraft over another. After years in service management bringing a critical technical eye to the process for buyers, sellers, banks, attorneys, owners, and many others seemed a necessity. 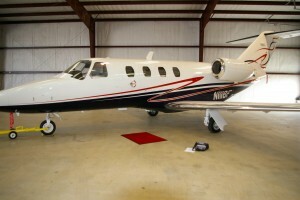 Using an expert in VALUE to assess an aircraft on a professional level is simply an educated choice . As an early member of National Aircraft Appraisers Association a formal method to assure those values was located and “The Plane Appraiser” was opened. The present membership in The Professional Aircraft Appraisal Organization (PAAO) was a step up from the NAAA. Our reports follow USPAP standards. 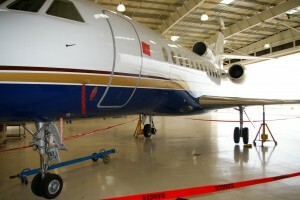 Many sources are used in every appraisal to assure the value will be established for each aircraft inspected. Tracy Ligon of Tracy Ligon Consulting is a Senior Certified Appraiser, with hundreds of appraisals for hundreds of clients being accomplished. That experience includes work for Seattle Museum of Flight, Bank of America, Several Attorneys such as Rose Walker, Brackett & Ellis, Pinnacle Bank, Legend Bank, and banks throughout the US, as well as offering expert witness testimony in several cases where aircraft value was involved. You can depend on the information that is delivered in your report. Whether you need a fully documented (USPAP) report or just an abbreviated report the value contained and presented can be counted as being prepared by a known and trusted appraiser and all are done within the standards set forth by the Uniform Standards of Professional Appraisal Practice. 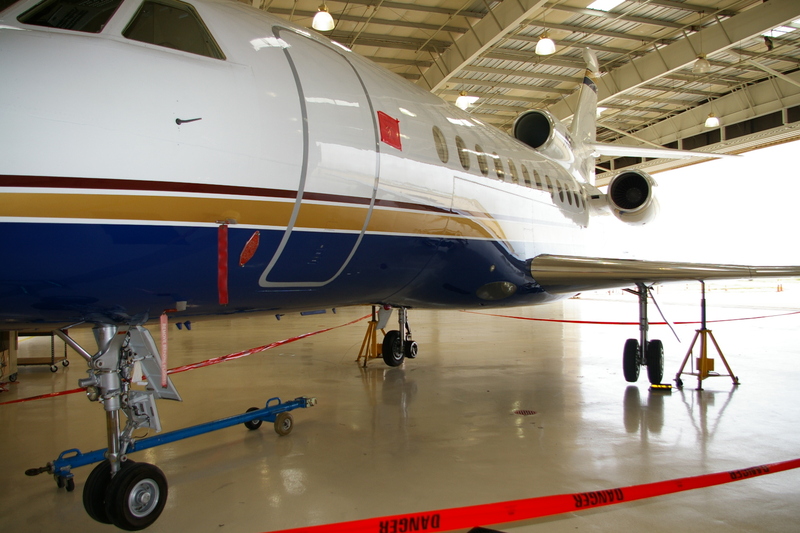 There are no shortcuts with an appraisal, each aircraft is inspected visually, all logs are reviewed, an inventory of avionics is assembled, the interior is examined closely, a checklist of items is followed and each item is evaluated. That information is used with accurate data, book data, and expert experience to determine a market value for a particular airplane. 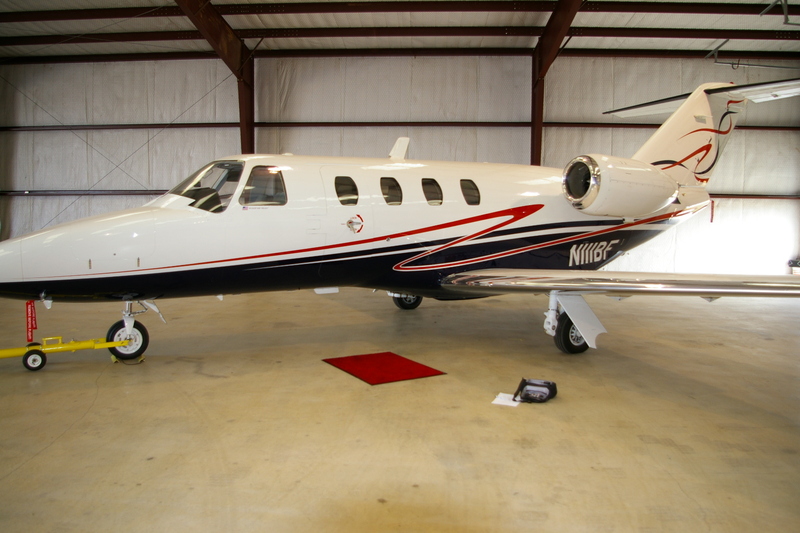 That assures the user of a valid valuation of the aircraft within the current market. Call or use our Contact form TODAY! All email addresses are kept totally confidential and will not be shared, sold, or used in any manner other than to contact you! Spammers beware, we do block IP’s, DOMAINS, and report to various black lists, so only spam if you feel really lucky… (“Dirty Harry”). Sariah Meagle on Why an Aircraft Appraisal? Mr Jones on Thanks for your interest!